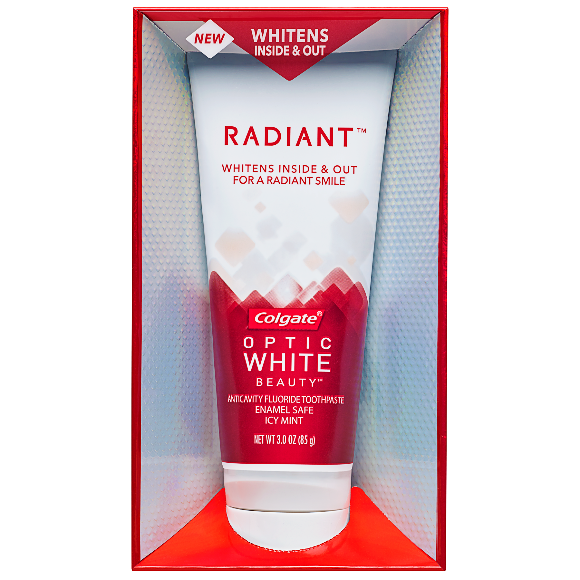 Reveal Your Most Radiant White Smile with Colgate Optic White! I just brush and floss daily. 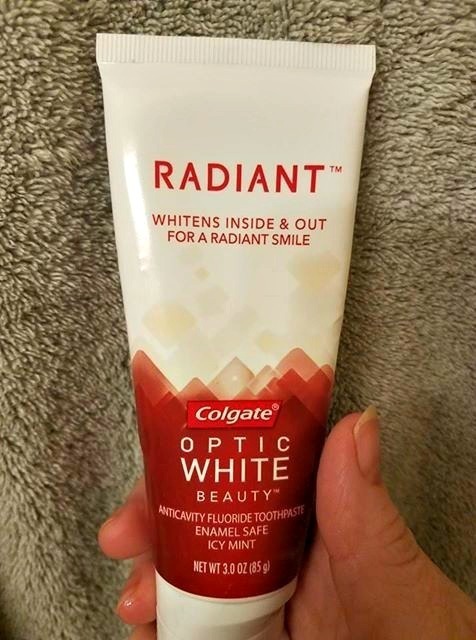 I would like to try a whitening toothpaste. I brush them at least twice a day and using baking soda every once in awhile. I brush and floss twice a day! Your teeth look so pretty, thank you so much! I use a water pik and whitening toothpaste. I brush 2 to 3 times per day...especially try to time after having coffee or tea to cut back on staining. I get my teeth cleaned twice a year. It also helps to occasionally brush with baking soda, but otherwise I use a teeth whitening toothpaste. I bought a rechargeable flosser and that is helpful, too. I use Colgate Optic White toothpaste. I brush them 2-3 times a day. I keep my teeth their whitest, by using a sensitive whitening toothpaste. By brushing and flossing daily. I do use a whitening toothpaste too. Go the dentist regularly as well. Brush my teeth with whitening toothpaste. I brush twice a day and try to keep coffee to a minimum. I use the Crest white strips. 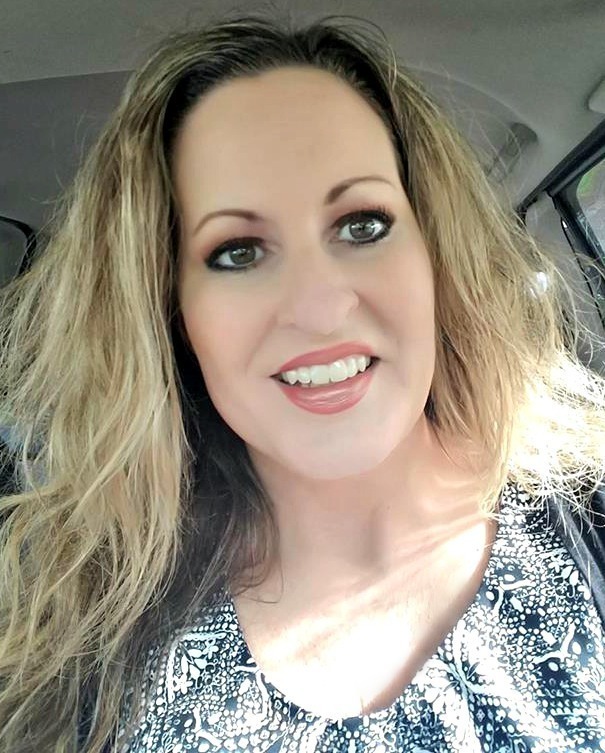 I use whitening toothpaste and I floss!